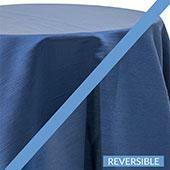 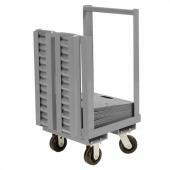 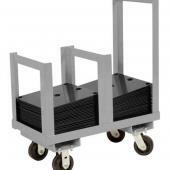 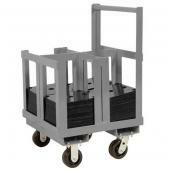 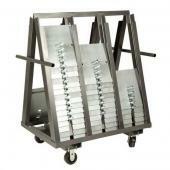 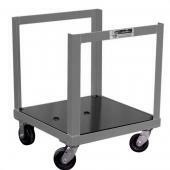 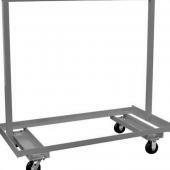 Large Slip Fit Base Cart 18" x 18"
Event Decor Direct offers a wide array of storage solutions. 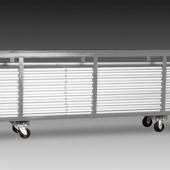 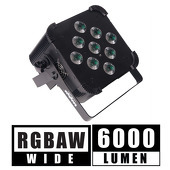 We are "North America's Premier Manufacturer and Wholesale Distributor." 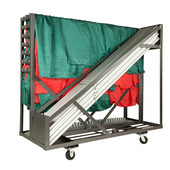 The variety of pipe and drape storage solutions available range from canvas totes to crossbars, drape supports and combo carts. 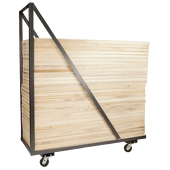 Event Decor Direct has everything you need for your next big event and the perfect storage solutions to ensure your event runs smoothly. 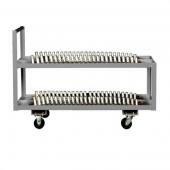 The prices guarantee you stay on budget with factory direct pricing and you can save even more when buying in bulk. 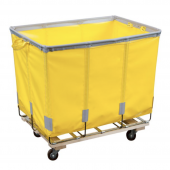 If you are looking for storage solutions then Event Decor Direct is your one stop shop. 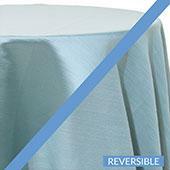 Event Decor Direct is used by wedding planners, event coordinators, and professional decorators and more. 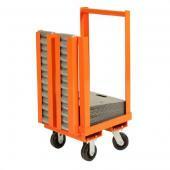 We carry top of the line storage solutions for a vast variety of jobs and needs. 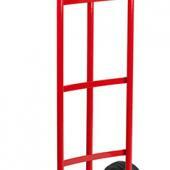 Our goal is to supply quality storage solutions at the very best price points. 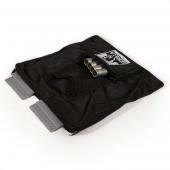 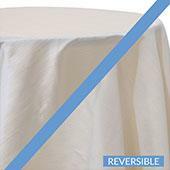 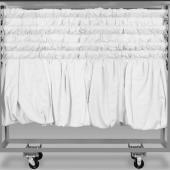 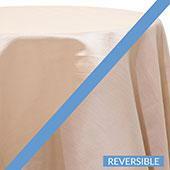 Our drape crossbars are great storage solutions for heavy duty drapery and hold up to 80 (8-14f) crossbars. 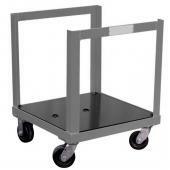 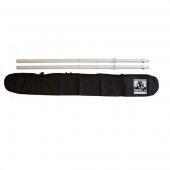 We also offer our own financing, bulk pricing and free shipping on this item. 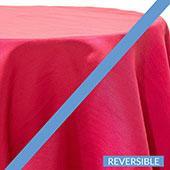 Whatever the event, whatever the need, Event Decor Direct has what you are looking for. 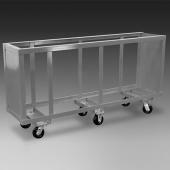 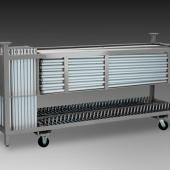 Our pipe and drape carts and overall pipe and drape storage solutions are heavy duty and meant to last. 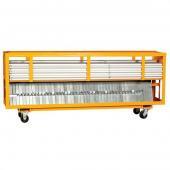 You will not find better prices anywhere and our customer service is top notch. 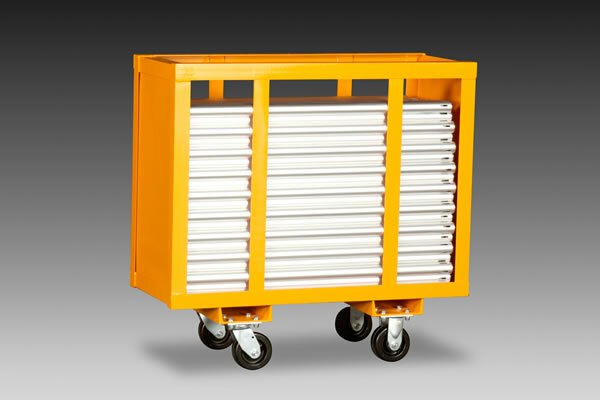 Let us take care of all your storage solutions needs. 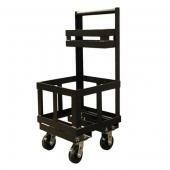 We are here to ensure you have what you need for your next event and any event you may have in the future. 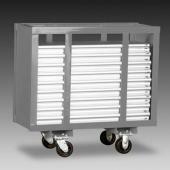 Storage solutions are they key to any large event and that is exactly what we specialize in. 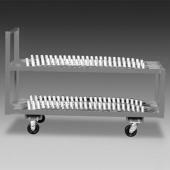 Customers who are interested in Storage Solutions also purchase Pipe & Drape, Bases & Parts and Accessories.